Free printable picture themed words alphabet chart to print. A to Z pictures and words representing each picture. Free picture letter chart for kids. 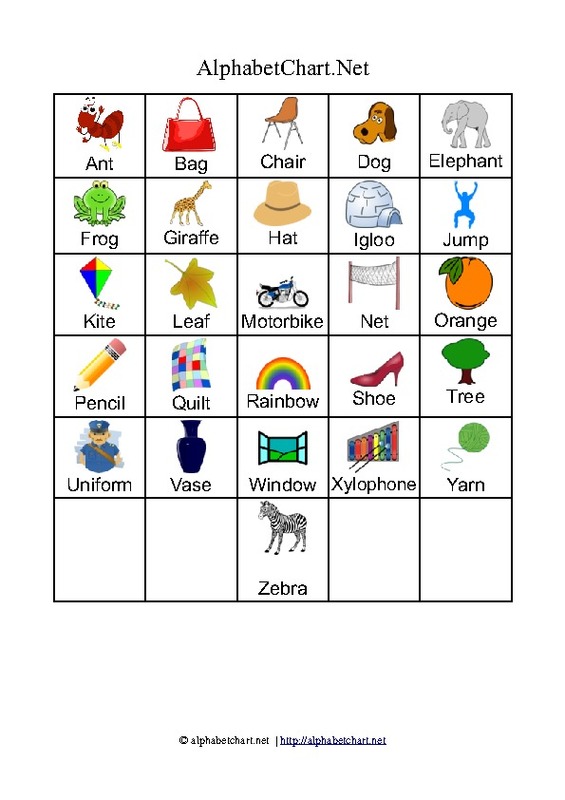 Download and print our free pdf chart with alphabet letter words and colorful pictures. 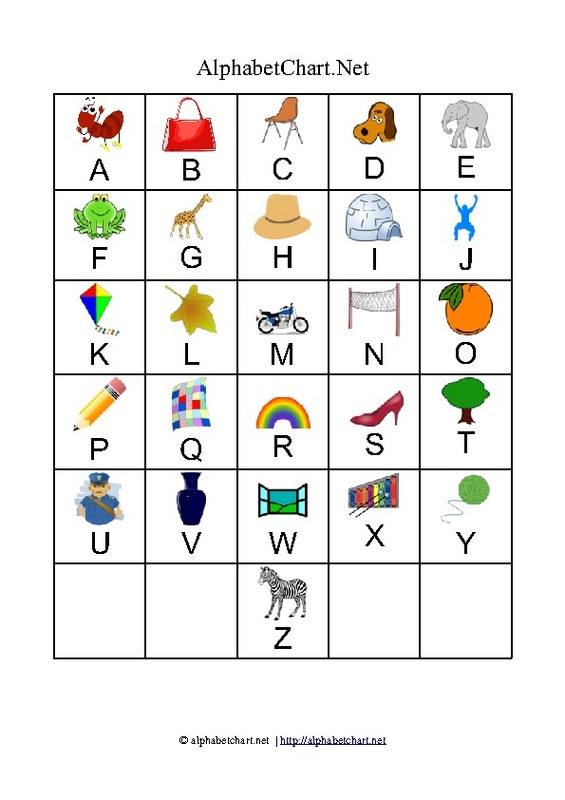 Alphabet chart printables for children. 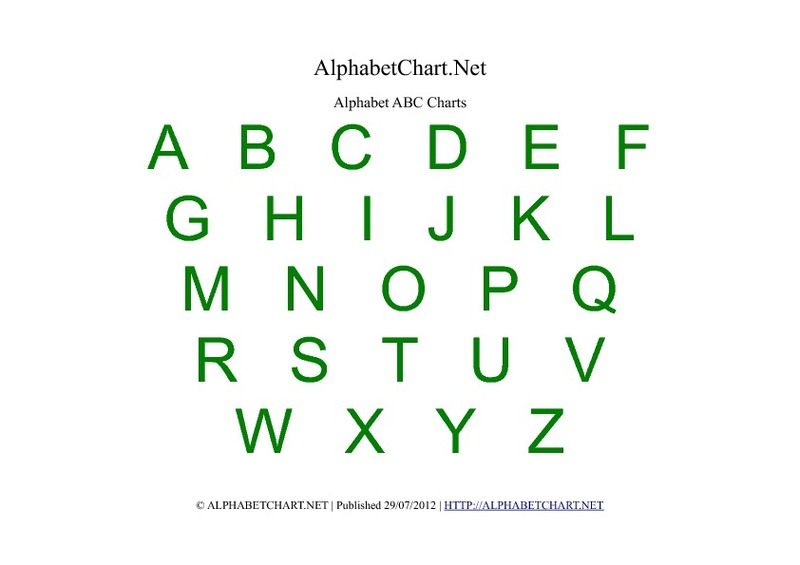 Download and print free charts with Alphabet letters in A4 PDF. Suitable for kindergarten, toddlers and children of early ages. Free charts with and without pictures, upper case and lower case letters, blank templates, ASL, a to z, cursive alphabets writing. 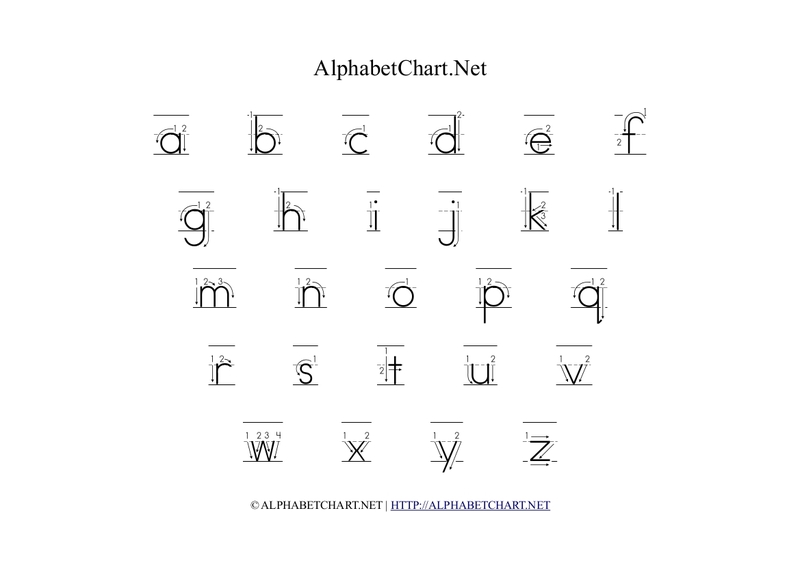 English Alphabet charts in printable black white and color themes suitable for beginners. Improve your child's reading ability by starting out with the Alphabets. Download and use our free charts at home and in school classrooms. Our charts are available in PDF version. Print our charts for free to use in classrooms. Our charts are available in different types of themes and colors with uppercase and lowercase letters. Are you running a kindergarten or nursery or simply a busy parent ? Why not download our free charts today for your kids. High quality PDF printable templates to print formatted for A4 printing. It's free and will save you time and money looking everywhere else. Various charts suitable for toddlers, kindergarten and 1st grade. Free printable picture themed lowercase alphabet chart to print. A to Z letters in lowercase with pictures representing each Alphabet. Free picture letter chart for kids. Download and print our free pdf chart with alphabet letters and colorful pictures. Free printable picture themed uppercase alphabet chart to print. A to Z letters in uppercase with pictures representing each Alphabet. Free picture letter chart for kids. Free printable shell shaped alphabet letter charts. Shell shaped letters in 6 colors to print. A to Z uppercase letters with shells. Download and print these free pdf chart with alphabet shell designs. Free printable heart shaped alphabet letter charts. Heart shaped letters in 6 colors to print. A to Z uppercase letters with hearts. 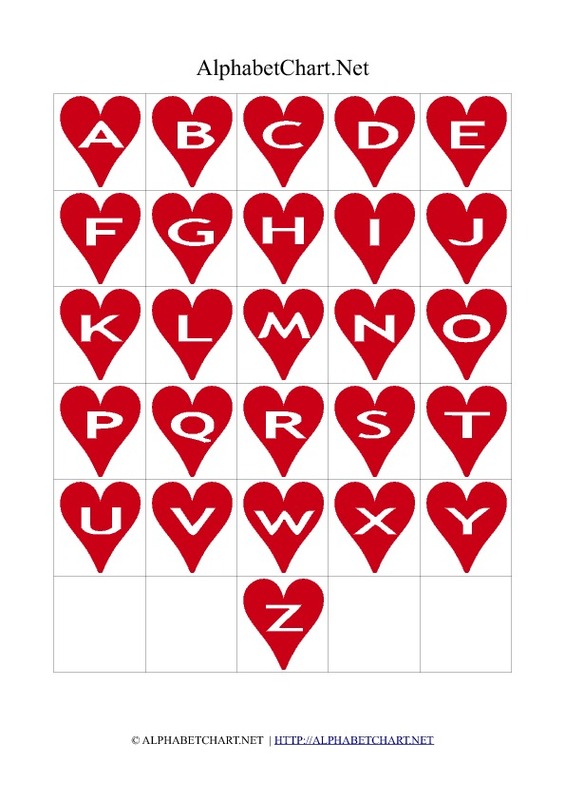 Download and print these free pdf chart with alphabet heart designs. Free printable flower shaped alphabet letter charts. Flower shaped letters in 6 colors to print. A to Z uppercase letters with flowers. 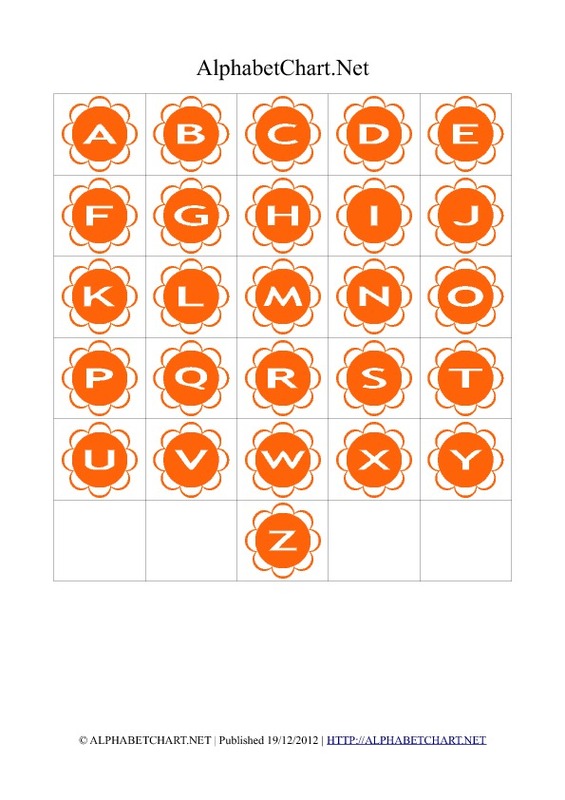 Download and print these free pdf chart with alphabet flower designs. 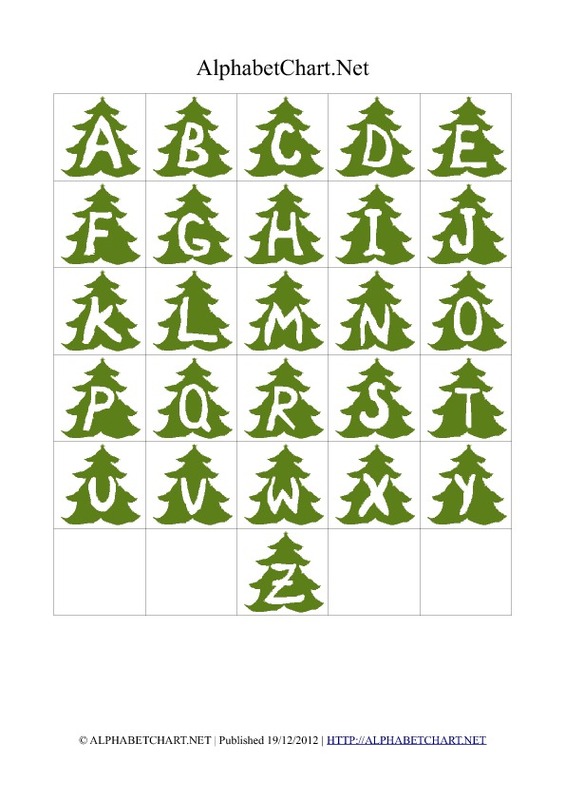 Free printable Christmas tree shaped alphabet letter charts. Christmas Tree shaped letters in 6 colors to print. A to Z uppercase letters with Christmas trees. 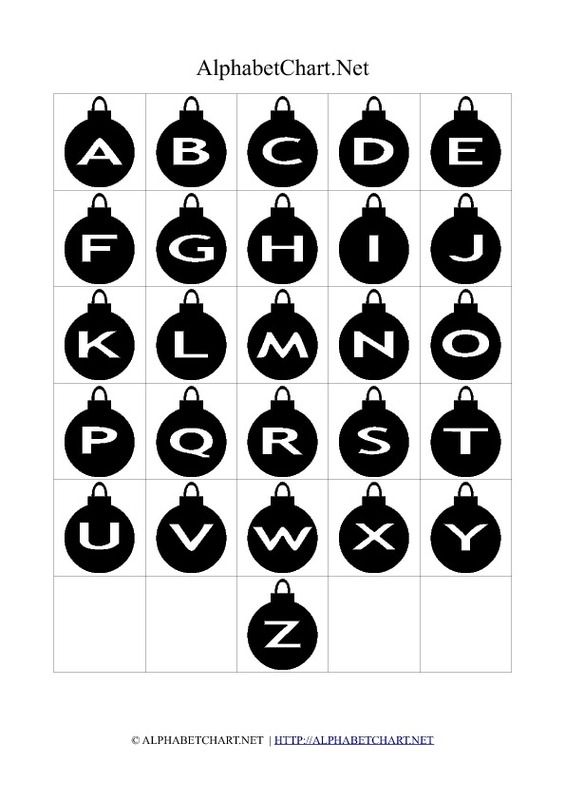 Download and print these free pdf chart with alphabet Christmas tree designs. Free printable bell shaped alphabet letter charts. Bell shaped letters in 6 colors to print. A to Z uppercase letters with bells. 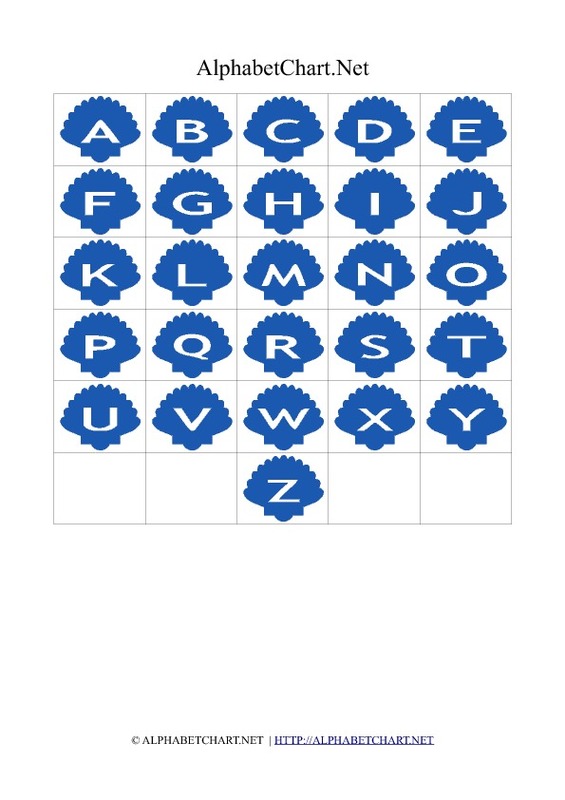 Download and print these free pdf chart with alphabet bell designs. 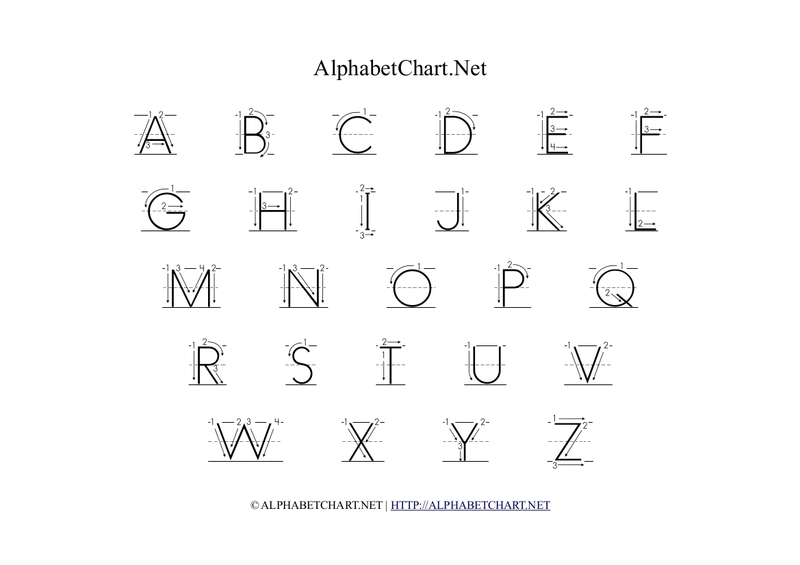 Alphabet chart with arrows in lowercase small letters to print. Lowercase alphabet letters with arrow guides. This A to Z PDF chart with arrows is available in pdf format and can be printed for free. Lowercase small letters. Alphabet chart with arrows in uppercase capital letters to print. Uppercase alphabet letters with arrow guides. This A to Z PDF chart with arrows is available in pdf format and can be printed for free. Uppercase capital letters.